Recently we posted about two brilliant websites, both are giving consumers the useful information they need for everyday ethical shopping. 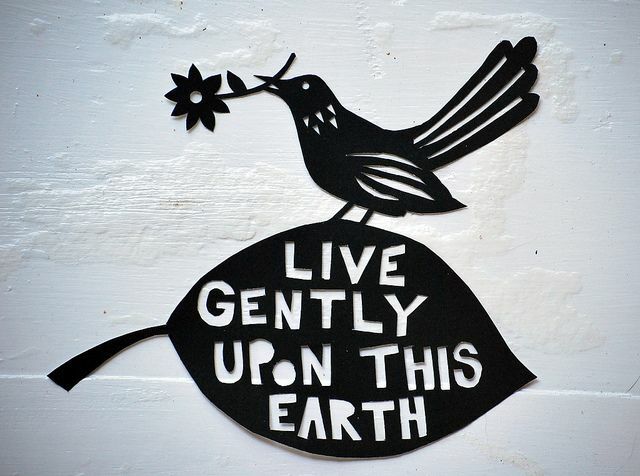 In this post we’re sharing our new list of brilliant ethical bloggers to follow on Twitter. There are a growing number of bloggers all over the world writing about ethical consumerism, fashionistas, foodies and families – we follow lots of their fantastic blogs. These ethical bloggers talk about their personal journey, the problems they face and the choices they make to try to live a more ethical lifestyle. We love to hearand chat about the solutions to the everyday problems people face when trying to shop ethically and ‘live gently’. It’s not easy and we are not all perfect human beings. 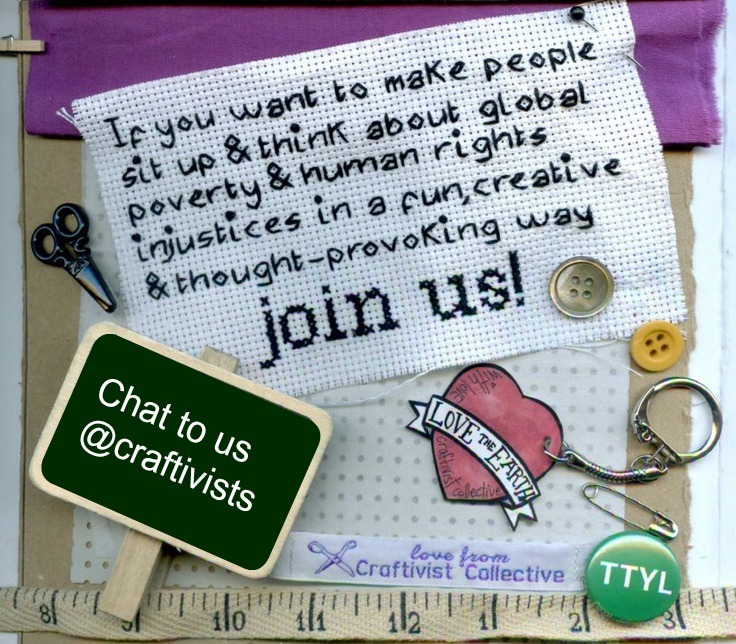 Following these like minded bloggers, and reading their interesting and challenging new posts as often as we can, helps The Craftivist Collective build unique and engaging campaigns. We have developed our Craftvisim Kits to encourage people to reflect upon and raise awareness of the issues surrounding injustice and inequality. 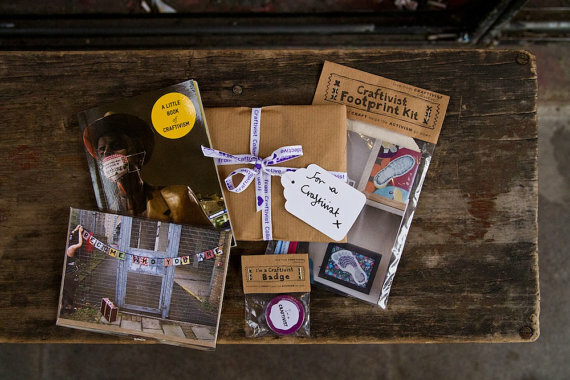 If you haven’t heard of us before, take a look here to find out how we approach activism and how you can get involved and support our work through our Craftivism Kits. You can find the list of Ethical Bloggers we’re building on Twitter, click here, (It’s new so just a few members so far) or embedded below – just click to follow the entire list and you can keep up to date with all of the posts from these fantastic bloggers whenever you have 5 minutes to spare. The more we all network with like minded people, the easier it will be to get our collective messages out. I’d love to find some more ethical craft blogs, so I’ll be keeping an eye on this list! 2 for the Fashion stakes! And just to add a baby blog only getting started – my own! I live in Mumbai, India and have recently started an ethical fashion business. As part of this, I have a blog about my insights into the fashion industry living here as well as some how tos. Also check out my YouTube channel (link on my website). I hope you enjoy. Thank you for doing what you do! All the best! Great to find like minded bloggers!